The entire point of paying for guitar lessons is to shorten your learning curve. Make sure you hire a reputable guitar instructor with a proven track record and great student reviews. 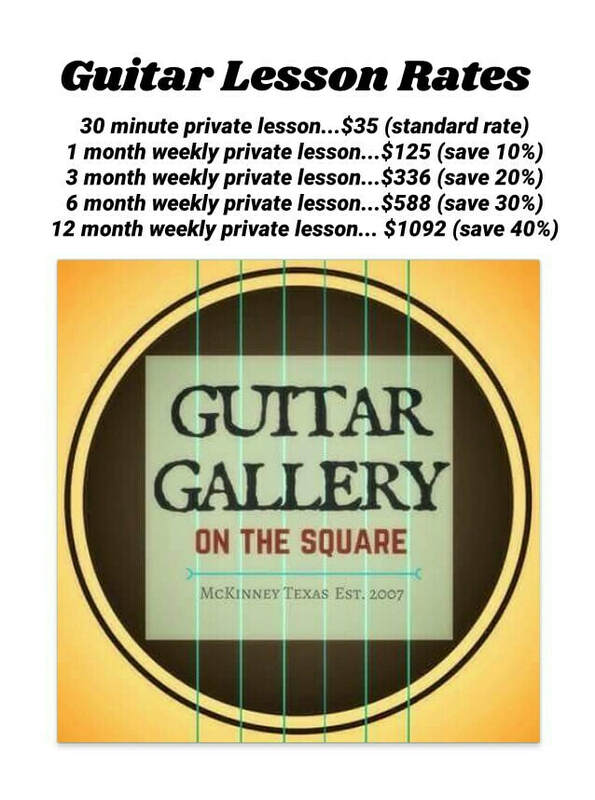 There are hundreds of guitar instructors to choose from in the Dallas Metroplex. Kevin Edwards is a proven choice for beginner to advanced muscians seeking a shortened learning curve and inspiring guitar lesson experience. Located in Historic Downtown McKinney, TX. Owner/Instructor, Kevin Edwards, teaches music out of an inspiring studio above Spoons Cafe. Guitar, Bass, Mandolin, Ukulele, and Cigar Box Guitar lessons are available by appointment. 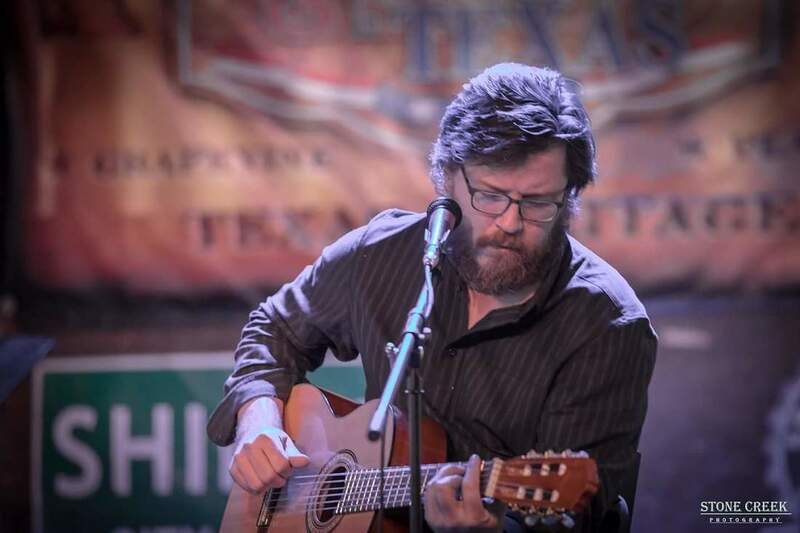 Music & Art is a big part of McKinney Texas. Be sure support McKinney locals that perform and produce Music& Art. If you know someone that is seeking Music & Art lessons in McKinney be sure to encourage the interests. Music and Art lessons are available from local instructors. We teach music lessons ncluding: Guitar lessons, mandolin instructor, bass guitar lessons, ukulele teacher. Support Music and Art in McKinney TX.